Melissa is the CEO of Iceberg Content Marketing Agency. 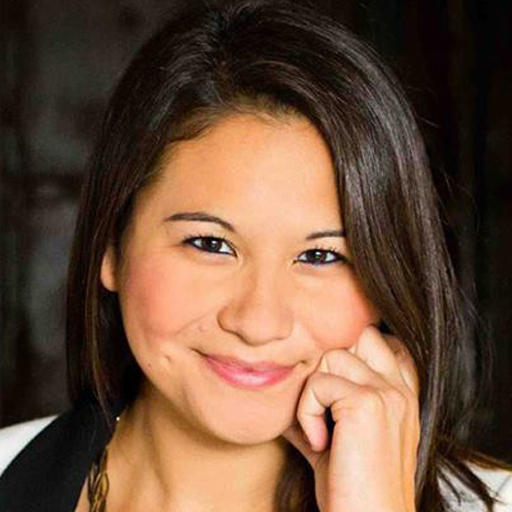 Most recently, Melissa served as Head of Consumer Content Marketing at Eventbrite. She also served as Editor in Chief at Technori, a media and events company built to inspire and educate entrepreneurs around the country. She has also worked at Time, Inc. in editorial, marketing, and new product development roles, working on brands such as: People, Sports Illustrated, Fortune, and National Geographic.